Fall is one of my favorite times of year. Nothing is better than the crisp air in the morning, the turning leaves, football and family time. 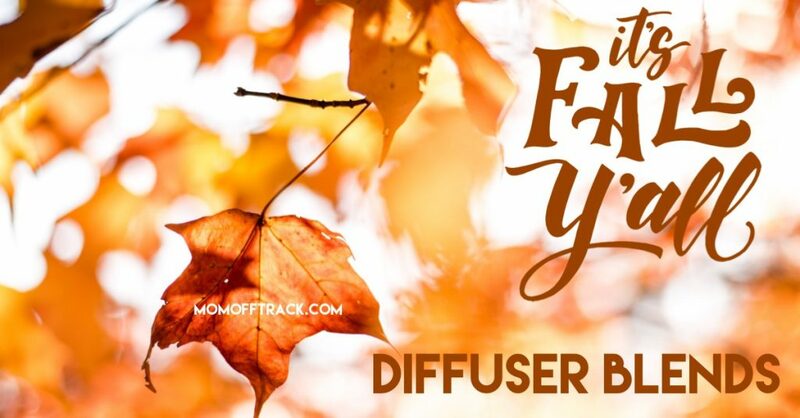 These essential oil diffuser blends for fall will help bring that cozy feeling into any room. 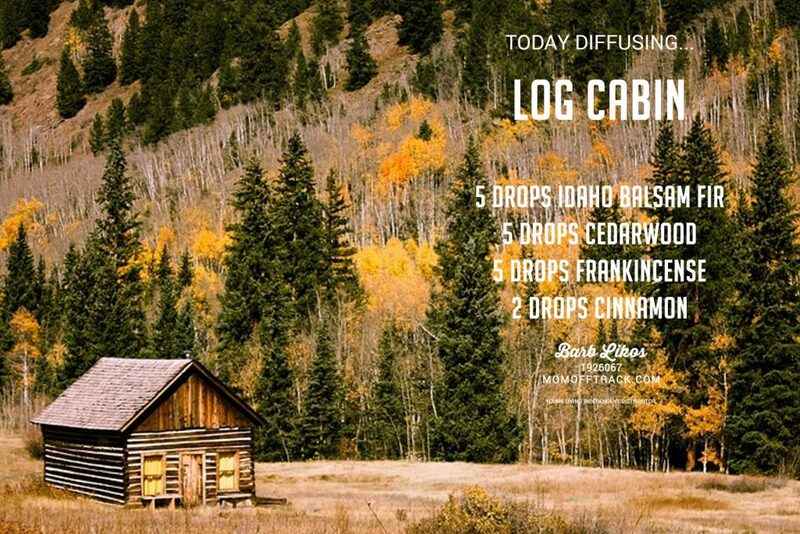 As always, I only recommend using Young Living Essential Oils and am happy to give you a discount on your very own Premium Starter Kit. Lots of Options all on one graphic! Looking For More? 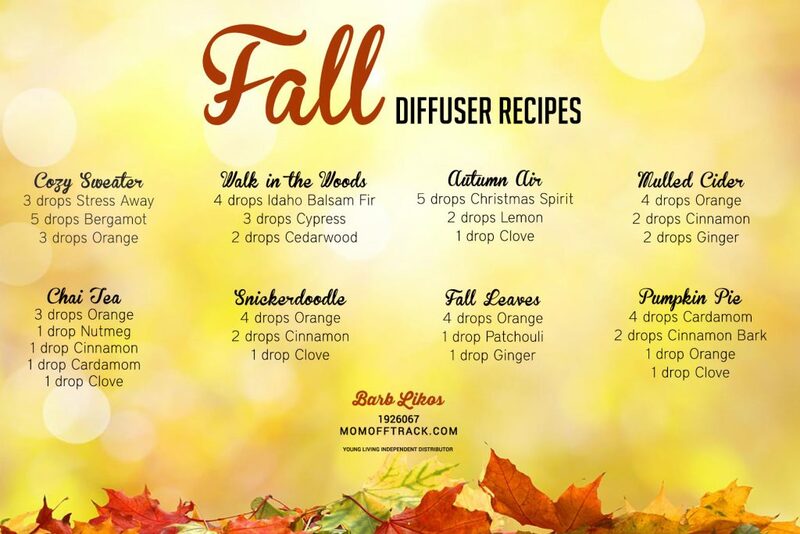 Check out these additional Fall Diffuser Blends! What great recipes/recommendations for fall! 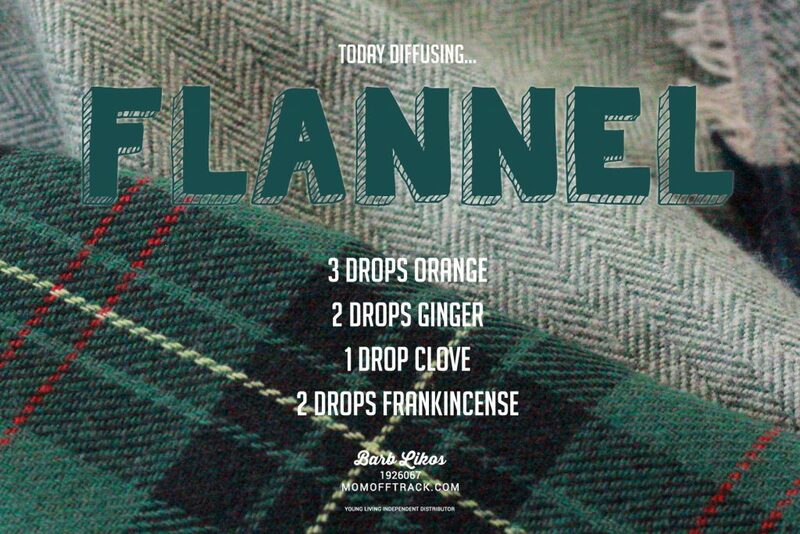 I am loving my diffuser that I bought last year, and just today, I ran out of my favorite blend. So, now, I think I’ll try a fall blend! That’s awesome. I love the Cozy Sweater!! 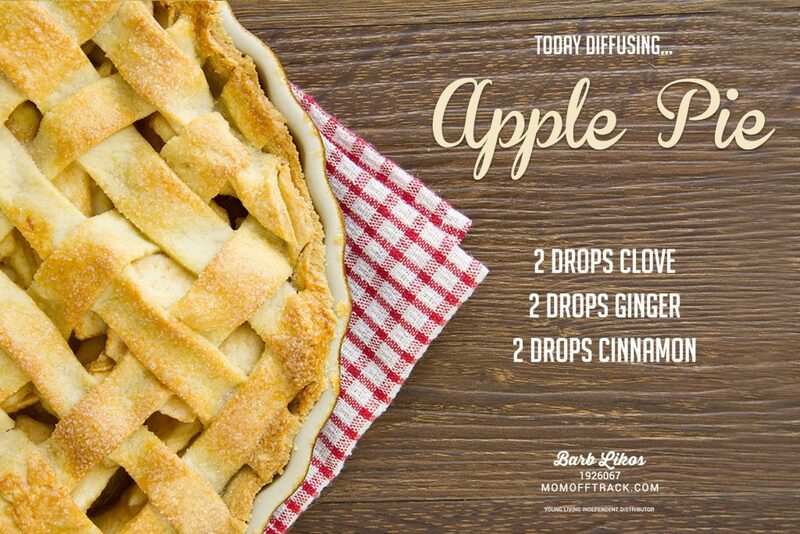 Those are some fun recipes for fall – I love the chai version! You can never go wrong with Chai anything. I’m going to try some of these out. 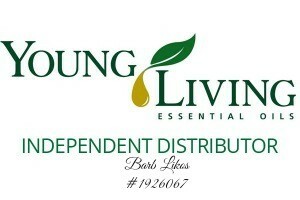 I need to get better at learning how to use & blend my YL oils! 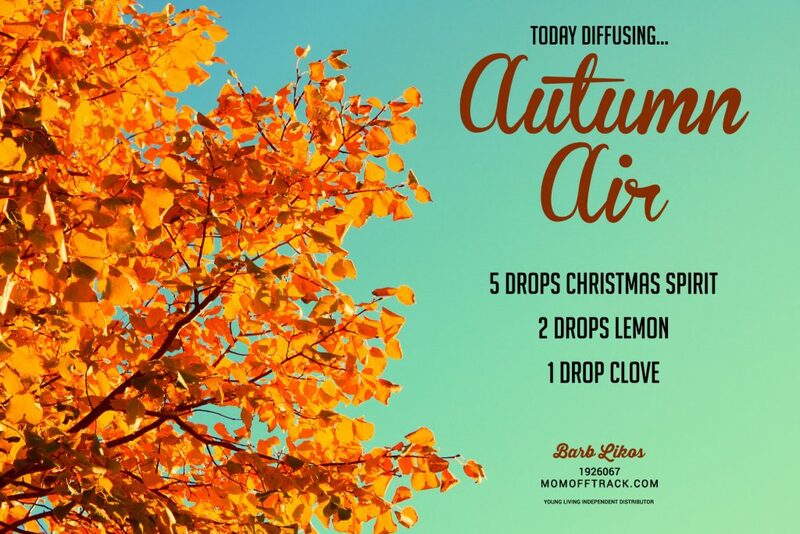 I’m ready to have some fall scents around the house!